MOBiLE CLOTH wants you to be happy with your iPad and other devices. With a few swipes dry or damp you will see your retina display in all it’s glory again! Did you know that MC removes up to 98% of germs with no chemicals? 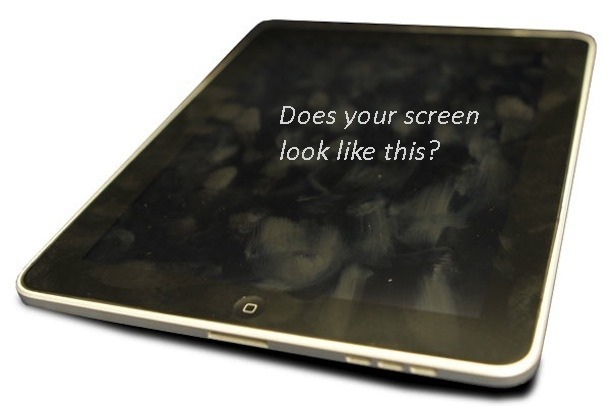 That’s right, your touchscreen harbors more germs than a toilet seat but with MOBiLE CLOTH your cleaning your display thoroughly every time helping to prevent the spread of viruses and bacteria in a safe and environmentally friendly way. Mobile Cloth is washable, durable, and will last for years!